A new video editorial, just a reaction to something I heard during the PC Gaming Show that aired during E3 this week. 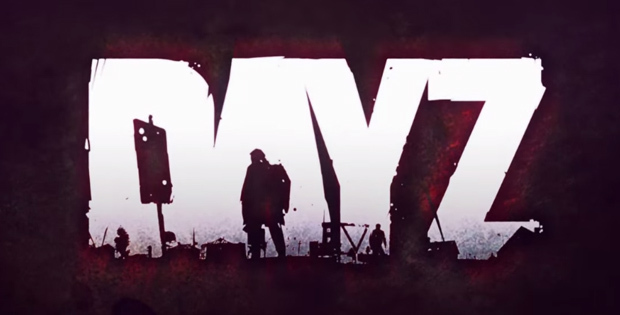 The announcement of singleplayer might indeed just be a part of the plan to bring DayZ to Xbox One, but to me it indicates the fact that the team working on the game has no idea what DayZ is about any more. Which is a shame, because I love this game.